It's really hard to imagine "partying" after the horrible events of today's tornadoes and knowing that there are so many people right now trapped, suffering, mourning. It's really overwhelming me. Lord God, we pray for the hundreds of thousands of people that have been affected this week by these horrific tornadoes. We don't understand why You would allow this. We don't even have the words to express our sorrow and how desperately we want to wake up to find this has all been a horrible dream. But we trust You. We know You hold us in the palm of Your hand. 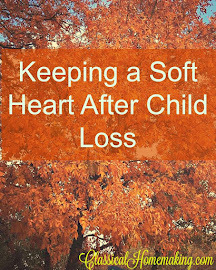 Sometimes You calm the storm and other times You calm Your child. Please, Lord, bring peace and calm and bring good things out of this terrible disaster. I pray there would be stories of miracles. Children found alive. Parents found safe. God, please bring good out of this tragedy. Please heal our hearts and heal our land. 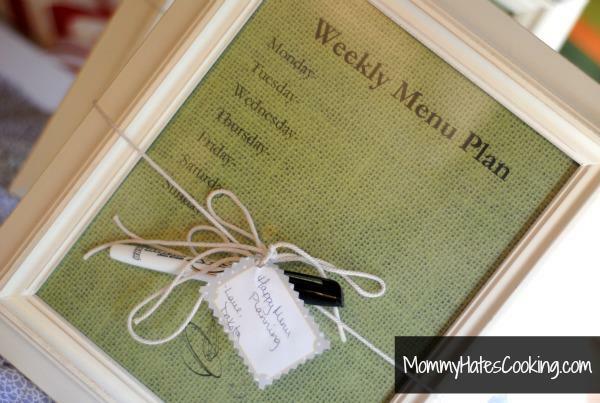 This week, our featured host, Kristy, is offering a free printable for her adorable Weekly Menu Planner. Be sure to stop by and grab one! 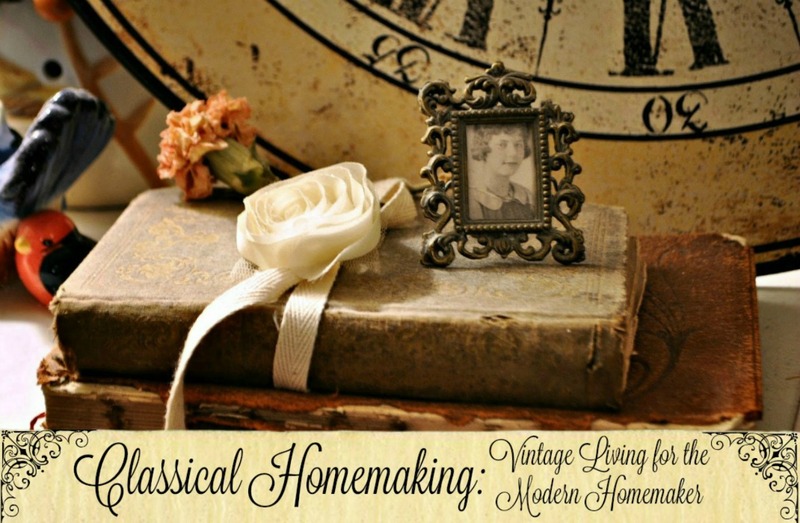 A few days ago, I shared the third recipe in my series, Mom's Favorite Recipes. Check out this great "loaded" Macaroni Salad. Be sure to pin it for your next picnic! 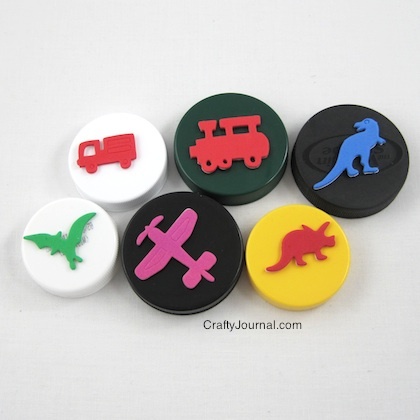 Noreen at Crafty Journal shared these cute and super easy to make Plastic Lid Stamps. 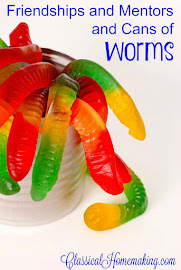 I know my kids would have a ball with these! Here is something I will definitely be making for Kynthia very soon. 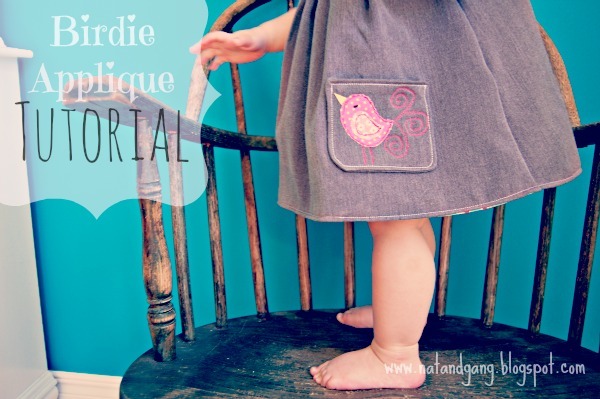 Natalie made this gorgeous dress for her daughter and gave an excellent tutorial on making the Birdie Applique. Love this! 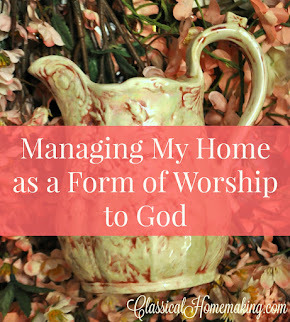 Thanks for linking up over at WholeHearted Home last week. You are always a blessing. Thank you for this great party! Thanks for hosting again! 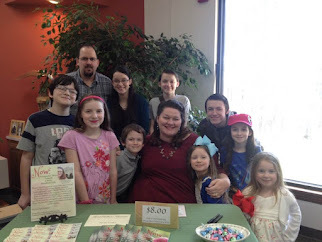 And thank you for featuring my Plastic Lid Stamps! 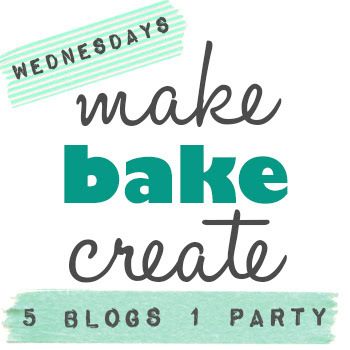 Thanks for hosting, Sarah, and thanks for sharing the macaroni salad recipe. I enjoy having you at my HOME party. This macaroni salad looks so good. I love salads for dinner in the summer. 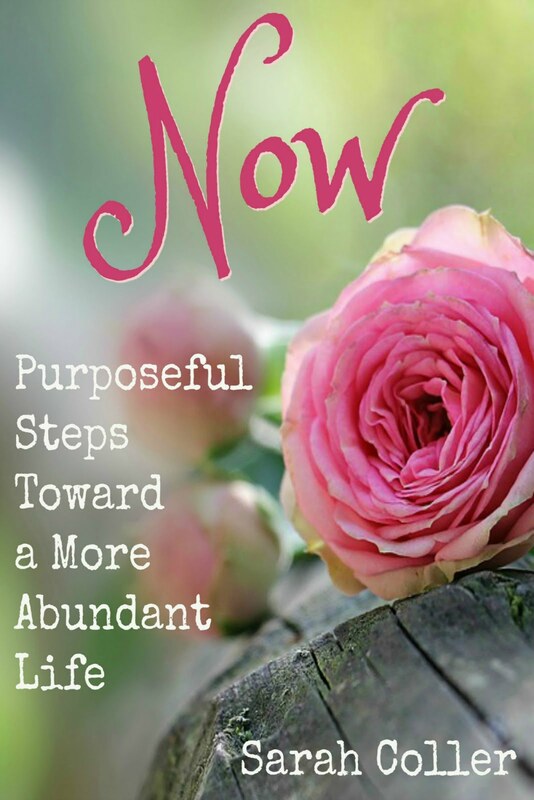 We would love for you to come share at our From the Farm Blog Hop. The party just started yesterday! What a beautiful prayer! Often people say, "I'll pray for you" but not right then and there- immediately. (I've been guilty of this too) I love that you prayed it here and now! 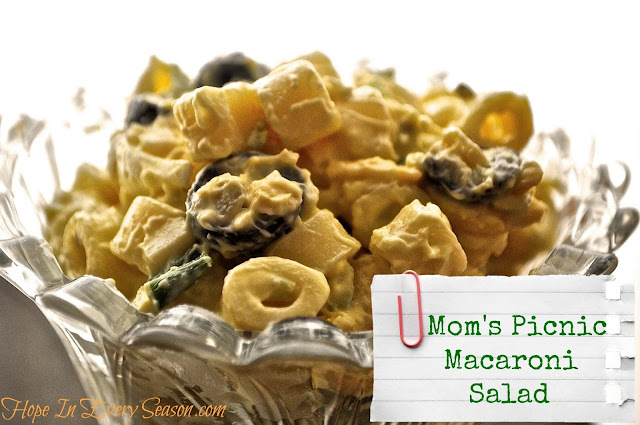 Sarah, we have a favorite macaroni salad recipe that was my mil's. Yours sounds very yummy and I will make it sometime for a change. Thanks for sharing it with SYC.